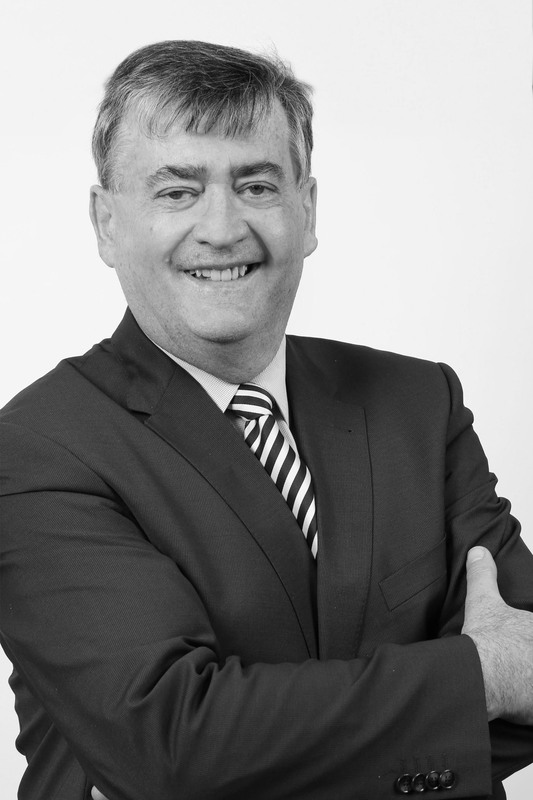 Declan is a Fellow of the Institute of Chartered Accountants in Ireland since 1982. He joined the practice as a Partner in 2003. He has extensive experience in both the profession and industry over the last thirty years. He has worked on EU, World Bank and EBRD funded projects in Eastern Europe for many years. He has also worked for the Department of Foreign Affairs, International Funds for Ireland and the Auditor General’s Office.